Everybody knows the feeling of ‘Wow, what a small world!’. For example, I have come across an old acquaintance during a holiday abroad more than once. Society is becoming increasingly international and borders are fading more and more. This also applies to the law. You do business with foreign companies or you buy a holiday house in a different country. This way you may have to deal with foreign parties and other (for you unknown) laws and regulations. No problem! We are here to help. 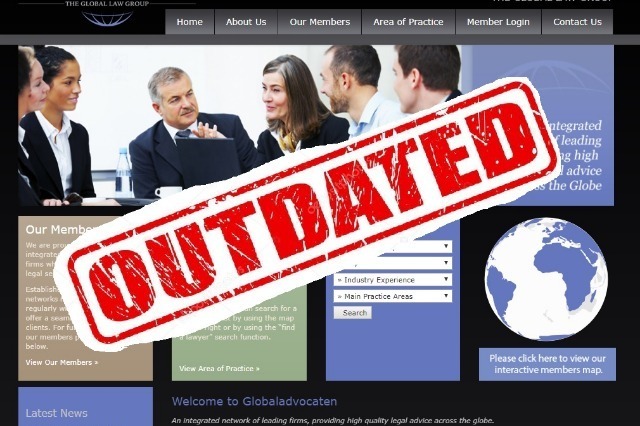 Our international network started in 1990 and is nowadays known as Globaladvocaten. Our lovely network’s website was also very 90’s though. About time for a fresh new look and a closer introduction. On the new website, you can see exactly which lawyers and firms are members of the network and what they can do. There are already 800 (!) lawyers in 20 different countries around the world connected. All these firms and lawyers invest a lot of time in each other. They come together twice a year, each time in a different host-country. In 2016 Amsterdam (spring) and Istanbul (autumn) hosted a great meeting. In 2017 the honour was for Paris and later Brussels. Soon it will be Charlotte, USA’s turn to host. This has created a relationship of trust in which everyone helps each other’s clients with great dedication. All conceivable jurisdictions have been covered, so you can always count on a member no matter where you live or work. Last but not least, don’t forget to check out our new (updated) blog page. Every month interesting, manageable articles from different countries appear here, so you know exactly what’s going on in the legal world. So definitely come back next month for another look!